As with any form of social media, our private lives have traversed a line which now exhibits our daily routines, tasks, advances, and even downfalls. For artists, and not only those in the visual realm, social media is the new white box gallery. Museums like the Art Institute of Chicago host Instagram takeovers and smaller spaces like Produce Model Gallery have a built a following that highlights emerging artists and upcoming exhibitions. Word of mouth is the long forgotten past as the tint of a blue screen governs our new creative view. Instagram and Facebook have become hubs for professional and emerging artists—fostering a space to present works in progress, news, and finished pieces. But YouTube, Tumblr, and Twitter are ways for artists to present their work on a wide scale. 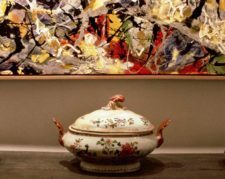 The website Artsy, even created a “how-to” article on advice to “win over collectors on Instagram.” The article claims that 70 percent of collectors, “prefer to follow an individual’s Instagram account over the general gallery account,” meaning that content is important and presentation is essential. 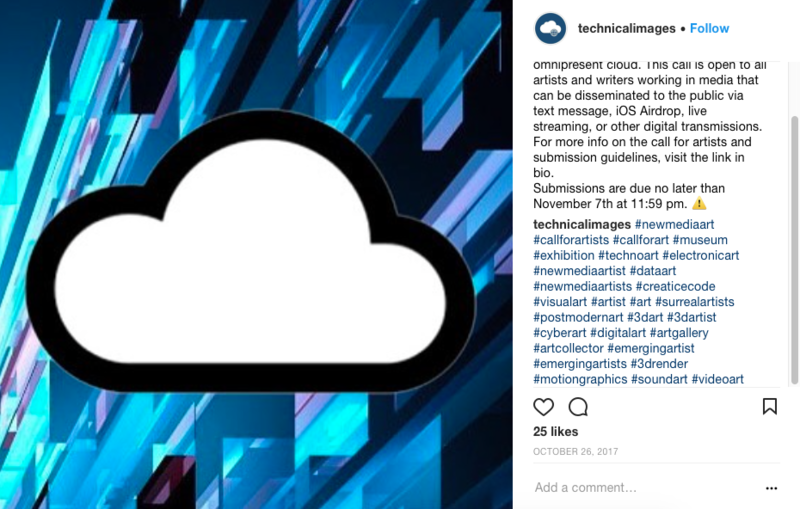 Artwork Archive posted a social media strategy for artists which includes tips like, “schedule in advance,” or “start socializing,” which creates a dry and flattening experience of the role of the artist. For many people, publishing your work online doesn’t have to be as business-oriented as many online platforms demonstrate. “I view Instagram as a visual micro-blogging platform,” says Scott. 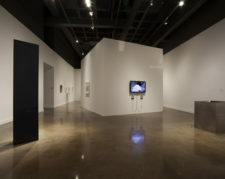 “Also, because I live and work from a small college town in Northern Louisiana, far from any metropolis, I use my Instagram feed to keep up with current exhibitions, events and happenings throughout the art world.” Technology creates a space where artists are connected without living in the center of expansive art communities. No isn’t alone, however. Even the Philadelphia Art Museum had images removed on Facebook after publishing a pop art painting from the1960s. Does the censorship devalue the digital gallery sphere? Or does it keep artist’s motivated to create and publish more online? The insidious nature of censorship, for artists who create sexually charged work like Scott and No, can give them (and all of us) even more of a reason to fight back and to balk at the restraints on art. Artists are also expanding their idea of what the digital gallery can mean for their work and for the viewer. 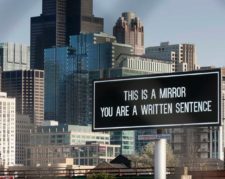 The School of the Art Institute of Chicago holds a course called “Media Futures,” through the Arts Administration and Policy Department, which has gone through several iterations since 2014. 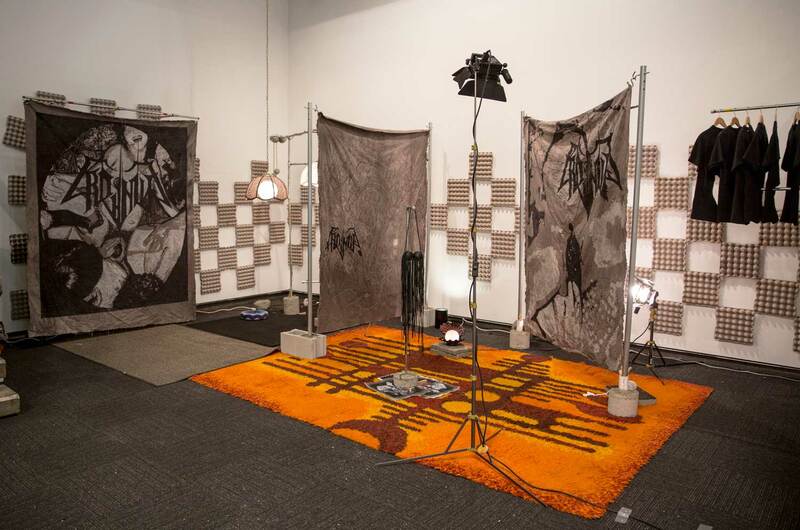 In the Fall of 2017, an exhibition titled, “Technical Images” led by student curatorial course instructor, Matt Mehlan, complimented the course session. Courtney Graham, a student of the class, said that the exhibition began by “questioning how we could present artwork in a non-linear, rhizomatic way, that would exemplify this idea of the cloud and how we engage with art in the internet age.” To view the opening reception for the exhibition, they had to fill out an online form where they provided their phone number. “Technical Images” challenges the physical white box gallery spaces we attend every Friday or Saturday night. Cramped with people, chatting in front of paintings; it’s virtually a night of networking. Graham says online exhibitions are “accessible and reach people (particularly a younger generation) on a comfortable level.” However, traditional spaces aren’t something of the antiquated past just yet. “It’s thrilling to see this new opportunity for presenting work being used,” alongside the permanence of physical spaces. Publishing a new post on social media seems obvious for the emerging artist. Easily digestible and accessible, social media can reach the masses, even those who don’t aggressively follow fine art trends. Armed with one simple but vital tool—the smartphone—artists are able to set up shop across all pocket screens over a span of time zones, languages, and news feeds.